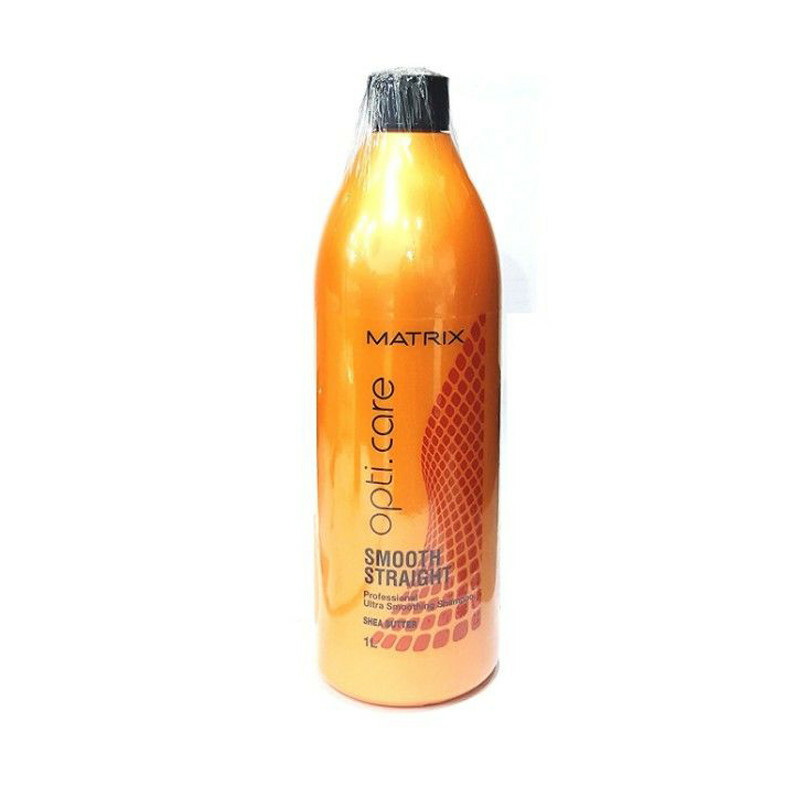 A combination of natural and chemical components works well in smoothening hair and preventing damage on exposure to outdoors and Softens texture and adds manageability to leave hair silky smooth. Apply to wet hair and lather with a gentle massaging motion. Rinse. Follow with Professional Ultra Smoothing Conditioner. In case of contact with eyes, rinse them immediately.